Our relationship with the team at Sophos started back when we were contracted by Bit9 (now Carbon Black) to re energize their email marketing campaigns. Years later, a few of our Bit9 client contacts landed at Sophos, and they gave us a call to do the same. 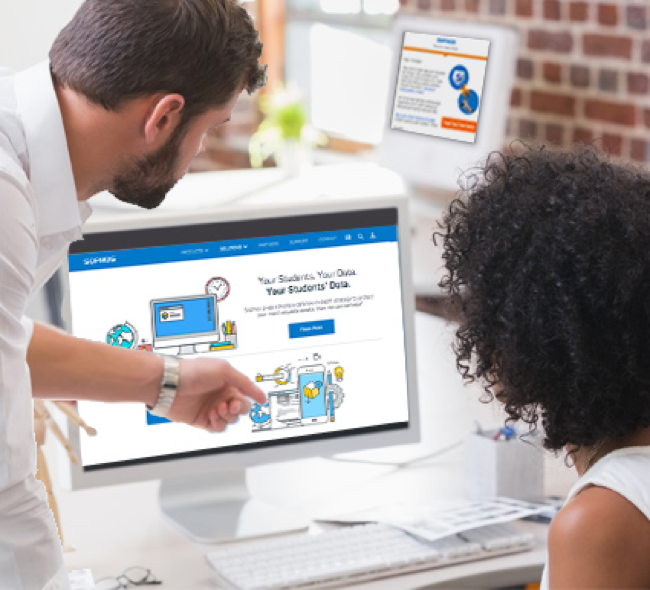 After redesigning and deploying a 6-step lead nurture program, Sophos informed us that testing showed abConsulting’s work outperformed all others. The infographic we created as part of their marketing mix was so popular that it became a permanent part of their nurture campaign. “Your style is just easier to digest and is resonating with the audience,” they said. Sophos’ U.S. demand gen team referred us to their UK counterparts, and we soon were focused on small business and channel marketing outreach, and redesigning and recrafting successful outbound campaigns for an international market. And back in the U.S., we also helped Sophos craft their security story for the higher education market.